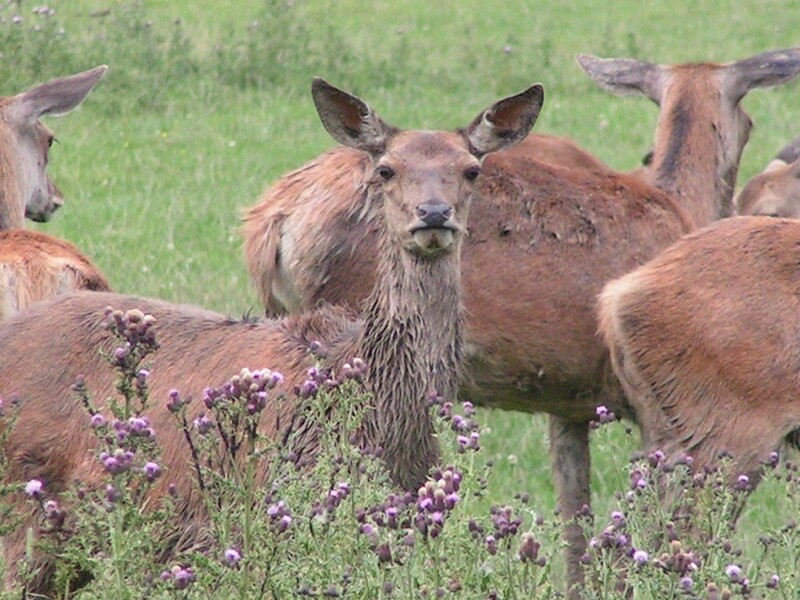 Deer Stalking and Foxing are at dawn and dusk. The price is £85 with a 50% deposit. or payment in full if a confirmation letter is required. 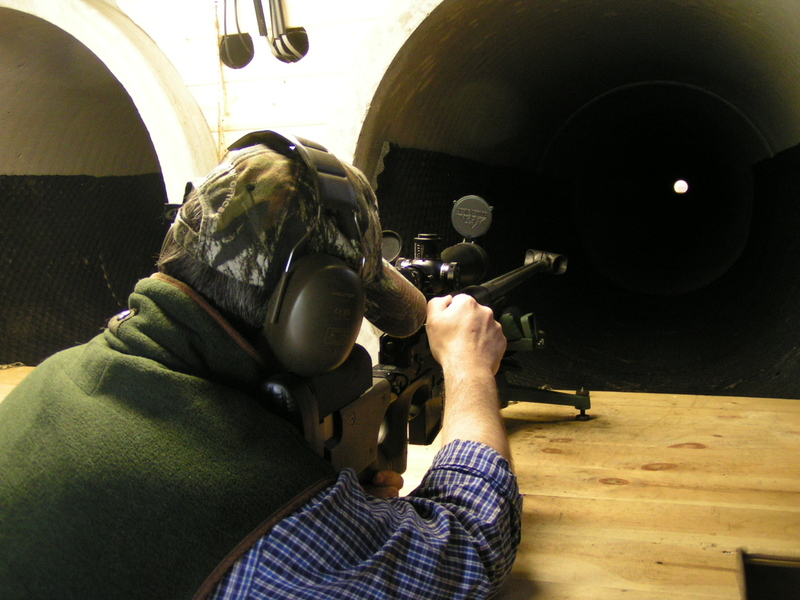 The range is let out by the hour for private use for zeroing, load development or just rifle practice, and is also available by the day for corporate events. It is also available with an instructor at an extra charge should you need any assistance or advice. The cost to use the range is £15 per hour per person. We have a chronograph which can be hired out at £10 per session. Please enquire regarding pricing for corporate/group events.